Small bathrooms are tough to design. On the one hand, because they are compact, you save money on materials because you are using fewer materials. On the other hand, small bathrooms are small, and no one likes being cramped. 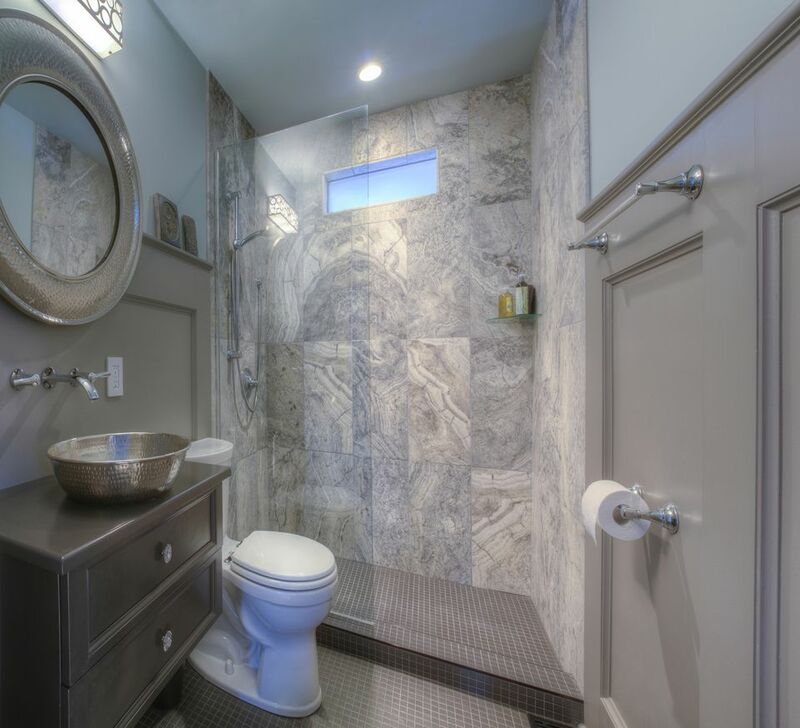 That's why we contacted twelve home decorators, designers, architects, and remodel professionals to give you their best advice on how best to remodel a small bathroom. 15. Beware of Busy Details That Crowd the Room: Stone Veining, Trim, etc.